Dr. Daniel Nielson has six years of general dentistry experience, six years of emergency medical technician experience, and 60 months of residency at Truman Medical Center, St. Luke’s Health System, and Children’s Mercy Hospital. This exceptional five-year training path comprehensively developed Dr. Nielson’s skills and confidence to provide surgical services in both an office-based environment and a hospital-based oral and maxillofacial surgery setting. The Great Plains OMS staff is highly trained and, while they maintain efficiency and surgical excellence, they also provide a warm, caring, and reassuring environment for every patient. We care about building relationships and get to know each patient before oral surgery in order to ensure they have the best care from consultation through recovery. Our state of the art oral surgery center offers an efficient, collaborative experience to each patient. 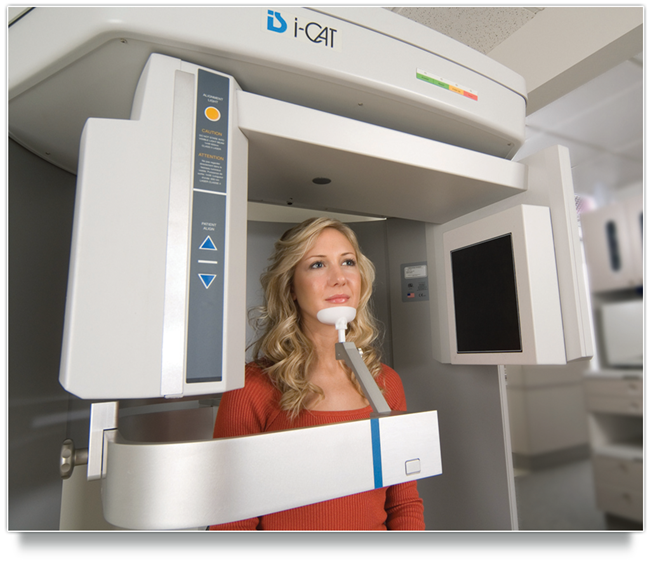 We utilize the most currently approved technology, such as in-office CAT scan, to increase both the comfort and the quality of treatment given to patients. Multiple options for in-office sedation/anesthesia. In-office Cat Scan for convenience of location. Timely filing of all insurance documents. Multiple payment options, including Care Credit. Close working relationship with referring dentist/physician to achieve YOUR expectations. Warm, friendly, caring staff to help you feel welcome and comfortable the moment you contact our office. Emergency Medical Technician experience to aid in urgent situations. We appreciate your searching for the best oral surgeon in the Kansas City area! Contact Great Plains OMS today, we look forward to serving you and earning your trust.